House Rake is the ultimate household cleaning tool. 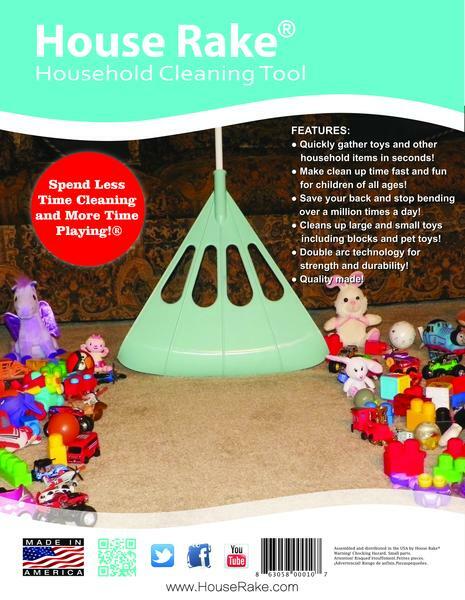 House Rake is the ultimate tool to effortlessly clean up toys and other household items. The House Rake is a must have for parents! The House Rake saves your back, saves time, and is enjoyed by children too. Spend less time cleaning and more time playing®! 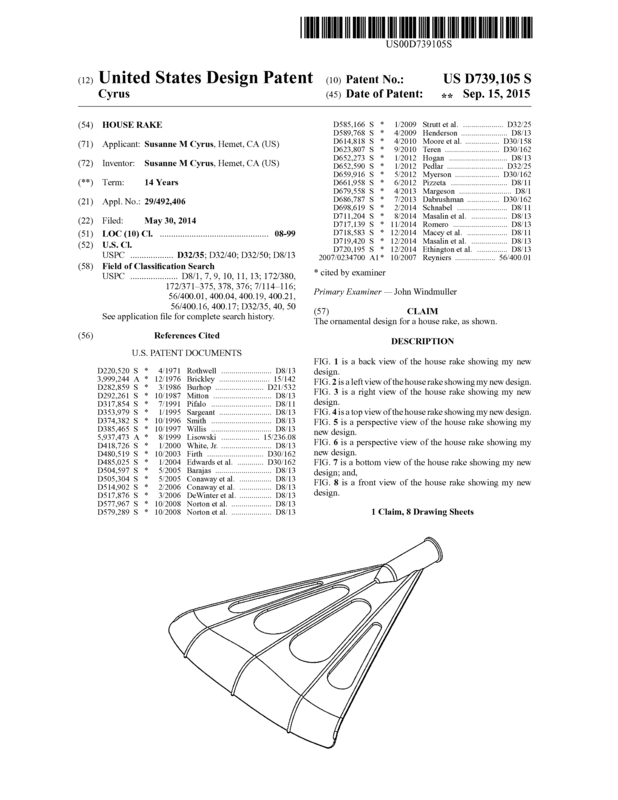 The House Rake is patented and has two trademarks. The mold and pre-production run with inventory is available. A short video link is available at Link . Page created at 2019-04-25 14:02:54, Patent Auction Time.